He was formerly a long time member of Evil Geniuses, representing the organisation for a vast range of tournaments over a span of four years. He last represented Ghost Gaming before being dropped by the team after five months. 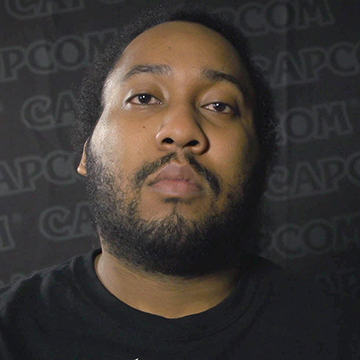 Learn more about K-Brad at Liquipedia Fighters!